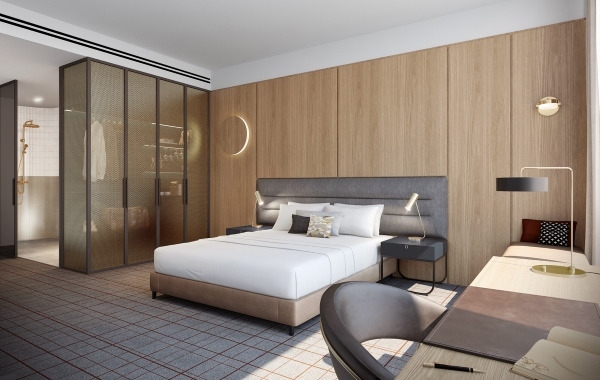 Vibe Hotel Darling Harbour Sydney is set to become the new darling on the Sydney hotel scene when it opens in October this year. The 145-room lifestyle property, artfully designed by WMK, boasts a New York theme throughout and an urban-styled grand facade entry. 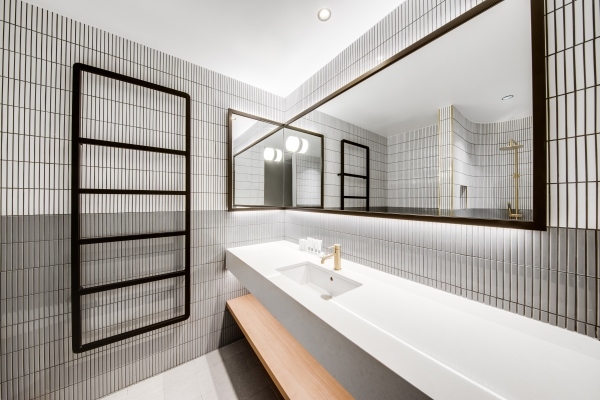 Guests can look forward to inviting shared spaces filled with design features that inspire creativity as well as flexible, connected work spaces that are typical of the Vibe Hotels brand. Hotel rooms will feature an array of lifestyle amenities with their New York-inspired design including curved rainfall showers, embedded window day lounges and retro bathroom fixtures. Conveniently located on Sussex Street at the upper end of Chinatown, the hotel to set to liven up the area as the dining scene in the precinct draws closer to the corporate end of Sydney. And, with its close proximity to the ICC (International Convention Centre), Vibe Darling Harbour Sydney will be a natural choice for those visiting for business or pleasure when it opens later this year.